TSS Smart specializes in voice, data, and fiber optic cabling and wireless LAN rollouts based on reliable, high-quality, standards-based cabling and network infrastructure components. Whether implementing a new or upgraded LAN or WLAN, or rolling out a new technology, having a network cabling system that is able to scale to accommodate bandwidth needs and easily integrate the latest technologies helps your business stay competitive, while reducing overall infrastructure costs. 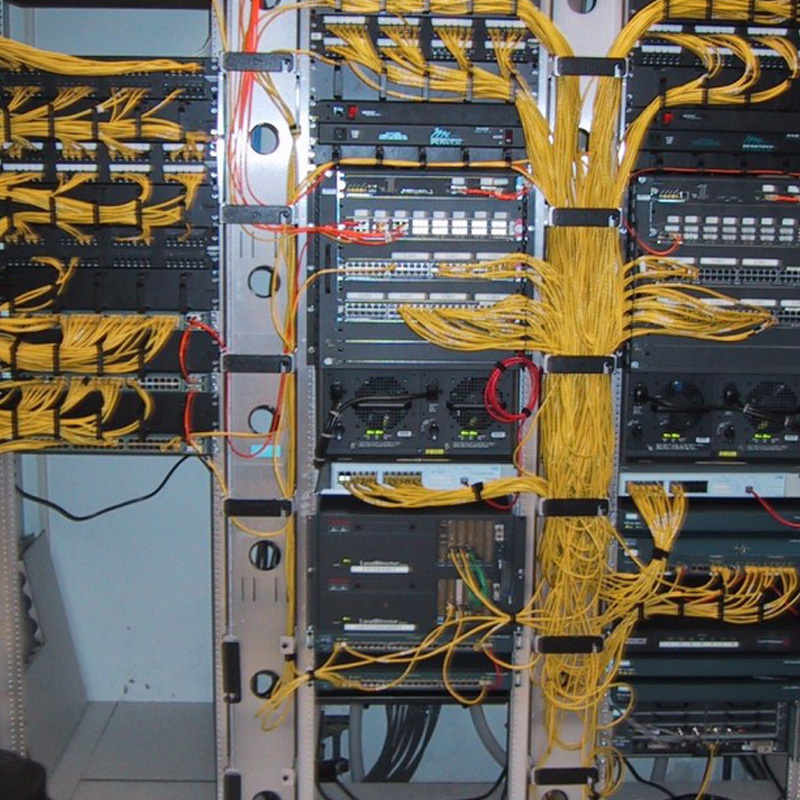 Our expert team provides end-to-end structured cabling solutions for a variety of industries, we provide cabling solutions voice & Data Cabling, Fibre Optic Cabling, Wireless LAN Solutions.